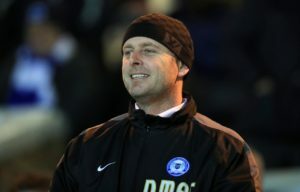 Marcus Maddison's 50th goal for Peterborough United helped secure a 2-0 home win against mid-table Gillingham. 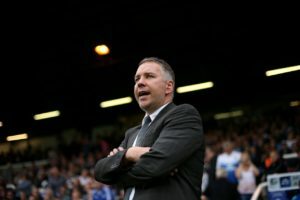 Peterborough defenders Rhys Bennett and Josh Knight should both be available for the Sky Bet League One match against Gillingham. 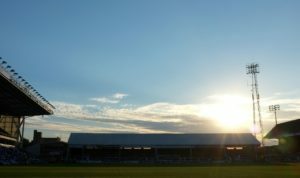 Peterborough's London Road home is to become the Weston Homes Stadium after the League One club struck a 2million sponsorship deal. 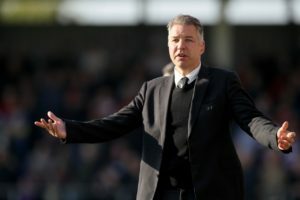 Peterborough manager Darren Ferguson and assistant Gavin Strachan have signed new three-year deals, the Sky Bet League One club announced on Wednesday. 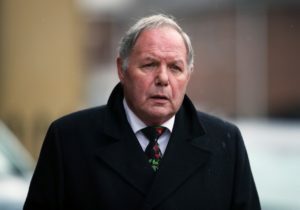 Barry Fry has returned to his role as Peterborough director of football after a suspension for betting offences. 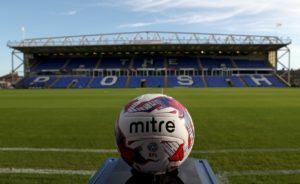 Peterborough have terminated the contract of defender Josh Yorwerth after he was given a four-year ban for evading an anti-doping test. 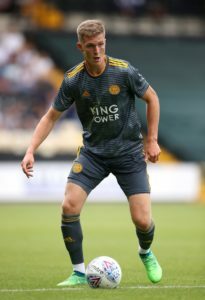 Peterborough have signed centre-back Josh Knight on loan from Leicester until the end of the season, the League One club has announced. 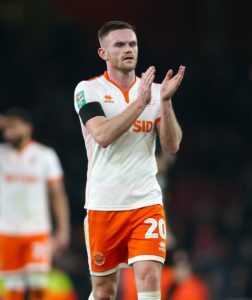 Peterborough have signed Sheffield United defender Daniel Lafferty on loan for the remainder of the season. 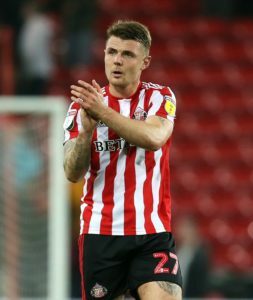 Sunderland have completed the permanent signing of Max Power from Wigan. 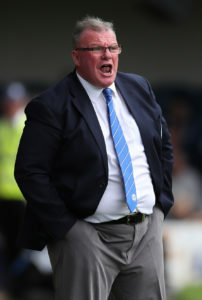 Peterborough manager Steve Evans has become the first boss to be suspended in a Football Association crackdown on misconduct in the technical area. 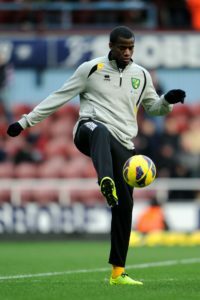 Peterborough have signed former Tottenham and Newcastle defender Sebastien Bassong. 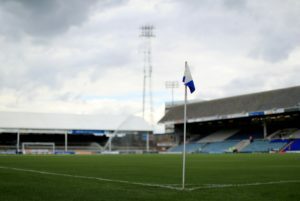 Peterborough have agreed a deal to buy back the ABAX Stadium from Peterborough City Council. 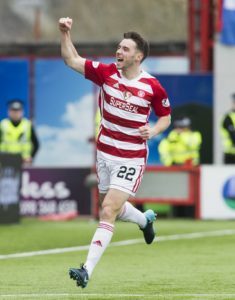 Peterborough have signed former Hamilton defender Darren Lyon on a free transfer. 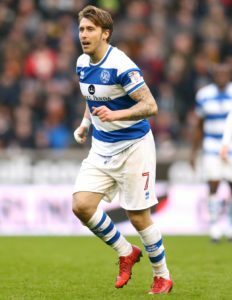 QPR beat Peterborough 2-0 at Loftus Road to secure a place in the second round of the Carabao Cup and their first win under manager Steve McClaren. 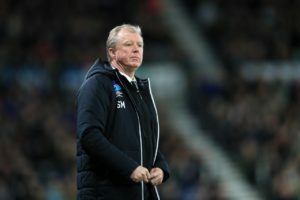 Boss Steve McClaren will be seeking to avoid a third straight loss when QPR host Peterborough in the Carabao Cup. 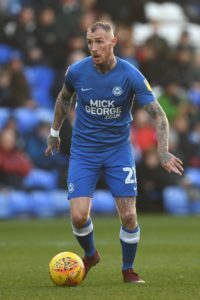 Peterborough loanee Adam King has returned to parent club Swansea after suffering a knee injury, the Welsh club have announced. 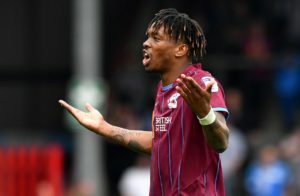 Peterborough boss Steve Evans got his hands on his top striker target when he landed Newcastle's Ivan Toney on a three-year deal. 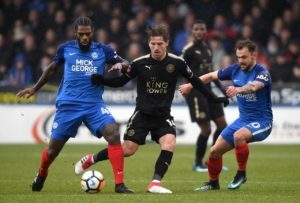 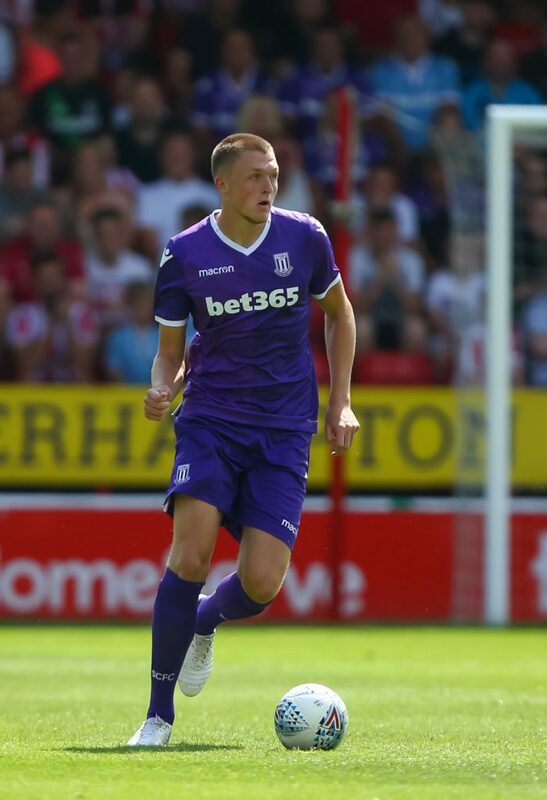 Experienced midfielder Anthony Grant is targeting promotion after joining Shrewsbury from Sky Bet League One rivals Peterborough for an undisclosed fee. 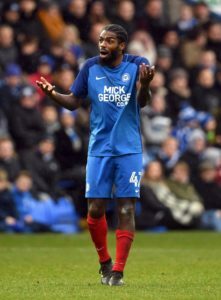 Peterborough have sold midfielder Danny Lloyd to National League newcomers Salford for an undisclosed fee. 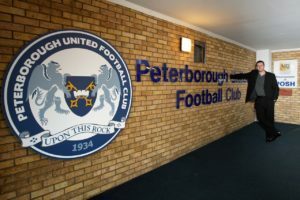 Canadian businessmen Jason Neal and R. Stewart Thompson have become co-owners of Peterborough.